 In this series, passionate soccer supporters tell their story of falling in love with the beautiful game, and how they’re helping lead the charge in their communities to support new clubs in the Canadian Premier League. Allan Gorman of Barton St. Battalion is one of those dedicated supporters in Hamilton. The Scotland-born Hamiltonian, who grew up supporting Rangers and Chelsea and lived in England, Singapore, and Australia, now coaches youth soccer in Hamilton. 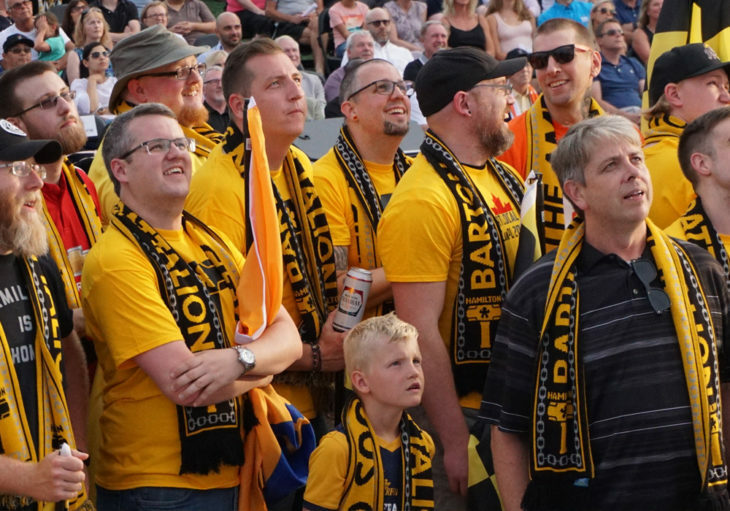 He spoke with CanPL.ca about Forge FC and Barton St. Battalion, sharing his thoughts on how his passionate group will take to the stands at Tim Hortons Field come April of 2019.  CPL: How did you first hear about Barton St. Battalion? CPL: What’s the story behind the name Barton St. Battalion? Gorman: “Barton St. Battalion came about from Barton St., the closest main street to Tim Hortons Field. It’s a street that’s a bit rough around the edges, but come gameday for Ticats games, that street comes to life. The group name was based around that area, and that street.  Even the logo, the hammer is representatives of the nickname “the Hammer” for Hamilton, and the links that go around it are actually the links that go around the Hamilton city flag, as well as the little flower that’s inside of it, so the group logo is based on that flag. CPL: Where does the group typically meet? 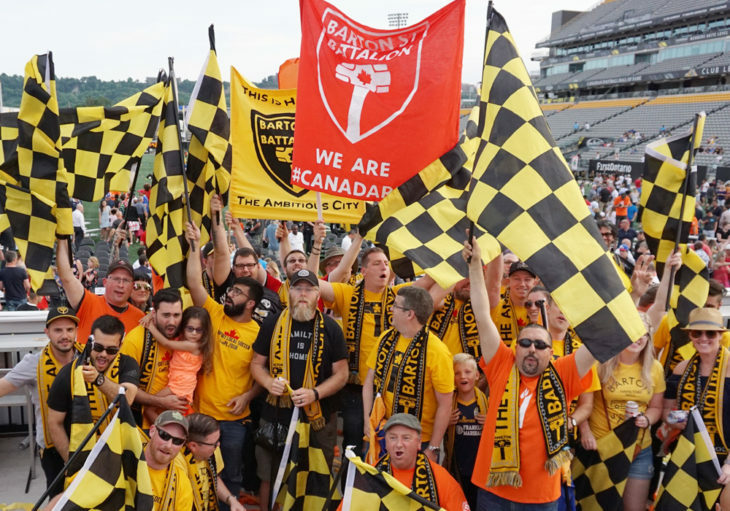 CPL: The Ticats are quite popular in Hamilton – where do you see Forge FC fitting into the sporting fabric of the city, and have you noticed any growth in the interest for soccer in Hamilton?  CPL: Forge FC comes into the CPL with a well-established stadium in hand. How do you think Tim Hortons Field will factor into the gameday experience for visiting sides?  CPL: How far along has Barton St. Battalion come since being founded in 2016?  CPL: What are some of your short- and long-term hopes and expectations for Forge FC? Gorman: “We’ve been looking on with envy with some of the hirings of managers.  When you’ve got people like Rob Gale and Tommy Wheeldon focusing on developing young players, that’s something I hope Hamilton does the exact same with Forge FC. We all want that. The best-supported players are the ones that have come through the academies and are from the city. You somehow shout louder for them, or maybe just as much as you do for the superstars. You get fully on board with them, especially in a city like Hamilton. We’d love to see someone from our own city go and thrive and become a star, like Alex Bunbury did. At the same time, this is a city that would enjoy the more physical aspects of the game. If there’s a couple of rough challenges and tackles, that would get people going just as much.  You can check out Barton St. Battalion on Facebook for more information about the group, as well as ForgeFootball.Club to secure your membership with a deposit ahead of the CPL’s inaugural 2019 season.